Create Images Ion Ltd was established in 1996 with the aim to source and supply innovative Hairdressing and Beauty products.  We supply the wholesale hairdressing sector, large salon chains and major retailers with various Haircare Products and accessories, both branded products and own label. One of our areas of expertise is product development. Working with major retailers and salon chains, supplying them with top quality own label products sourced exactly to their specific requirements and budget. © 2014 Create Images ION. All Rights Reserved.